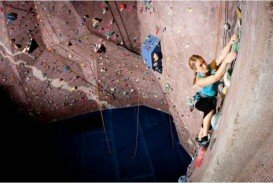 Whether you are a beginner or an experienced indoor rock climber, Redpoint Climbing Centre provides a unique climbing experience, with the best selection of routes in a friendly and safe environment. 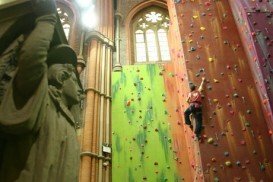 With over 300 routes, 75 lines and the famous stalactites, this spot is a paradise for any indoor rock climber, located in the heart of Birmingham. 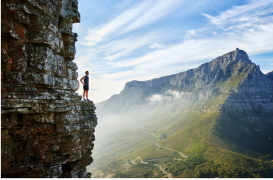 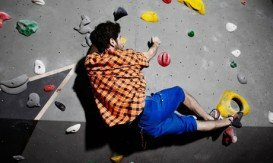 In addition, it supports different kinds of climbing, such as bouldering, lead climbing and top roping. 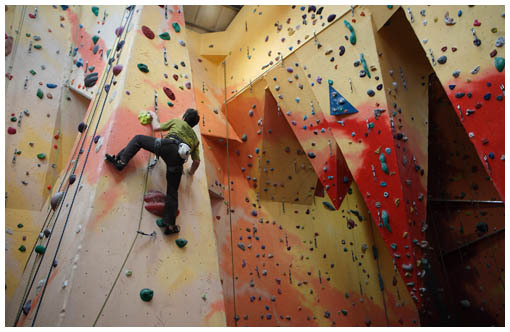 The centre offers 12 leading walls and 55 top-ropes in an abundance of shapes and sizes. 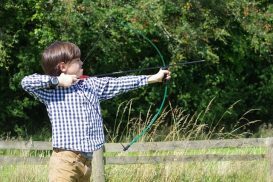 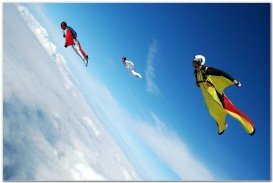 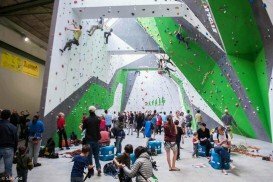 Keep in mind that, it runs sessions and bouldering lessons with experienced instructors for the first timers and also for those who want to improve their techniques, as there are grades for all skill levels. 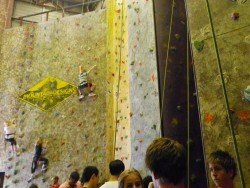 Finally, the Redpoint Climbing Centre accommodates a specialized climbing shop, where you can find the latest equipment.